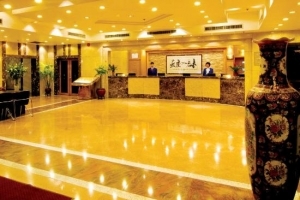 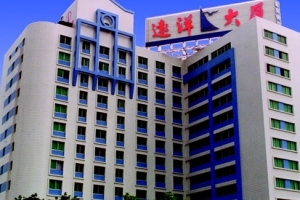 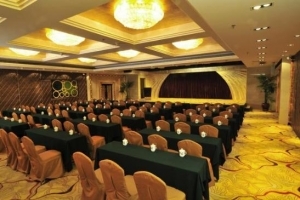 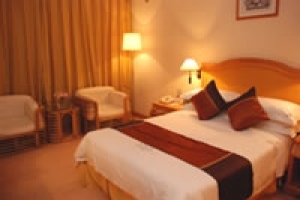 Yuanyang Hotel is conveniently located in Guangzhou's commercial district, only a five-minute drive from the Baiyun Railway Station, and a ten-minute drive from the exhibition center. 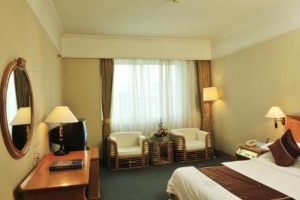 It is next to large shopping malls and major public transportation hubs. 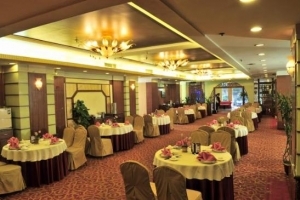 The Chinese restaurant on the first floor specializes in Cantonese cuisine and dim sum. 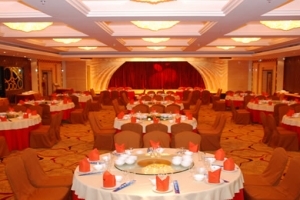 A variety of fresh seafood is also available. 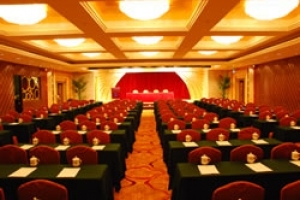 The luxury conference hall can accommodate up to 300 guests and is equipped with modern facilities such as projectors, a TV, a karaoke system, a white board as wekk as a DVD/CD player.